The New York State Department of Financial Services (DFS) has approved the application of CoinBase Custody Trust Company LLC, a wholly-owned subsidiary of CoinBase Global, Inc., to operate as a limited purpose trust company. 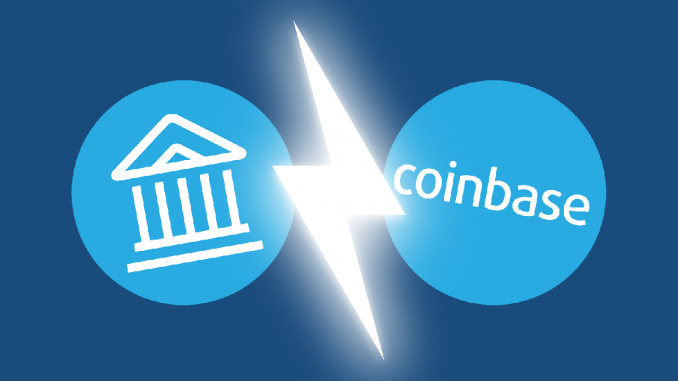 CoinBase is one of the world’s most trusted cryptocurrency exchanges valued at around $8.1 billion. It is also the holder of two DFS licenses—the Money Transmitter and Virtual Currency licenses, which they obtained in January 2017. Because of this, CoinBase Trust has been allowed to offer secure custodial services for the top six largest digital assets including XRP. The Virtual Currency and Money Transmitter License allow CoinBase to buy, sell, store, receive and even transfer digital assets. This announcement from the DFS is a step in the right direction. And as expected, the community was quick to speculate on whether CoinBase would go ahead and list XRP just like they did to ZRX of the Ox Protocol. However, to avoid confusion and unnecessary FUD, the FDS gave CoinBase Trust the permission to offer custodial services for XRP. The real custody is yet to begin. Aside from this, CoinBase is yet to announce the listing (of XRP) through their official channels.